Insomnia is one of the most prevalent sleep disorder, affecting at least 1 in 3 people, and yet it often goes undiagnosed and untreated. New research is showing more and more the dangerous effects that sleep deprivation can have on the body, including high blood pressure, heart failure, diabetes, chronic stress and poor mental health. If you're struggling to sleep at night, or find yourself dissatisfied with the quality of your sleep, it's important to address the problem as soon as possible before it worsens. Luckily there's a lot you can do right away to start improving your sleep, here are just some of the most common and effective tactics. As always, if your sleep (or lack thereof) is affecting your life, seek medical help as soon as you can. Your circadian rhythm is the bodies natural sleep-wake cycle. Naturally, our bodies tend to work on a clock similar to that of the day - we wake up when the sun starts coming up, and go to sleep when the sun starts going down. Of course, this isn't really the case anymore, as we no longer rely on the sun for our light, so we can stay up all night if we want, and this results in many of us having slightly off circadian rhythms that keep us awake when we don't want to be, but luckily we can improve the situation. Our bodies naturally respond to the light and dark, and increased light tells our brains to wake up and stay active. Increasing the amount of light exposure you get during the day, especially natural daylight exposure, can help to reset your bodily clock and regulate your circadian rhythm by helping your brain to distinguish between when you should be awake and when you should be asleep. If you spend a lot of your time indoors in low artificial lighting, this could be causing a problem, but can be helped by investing in a daylight lamp for your desk or workspace. In the same way that light tells us to wake up, the dark tells us it's time to slow down. Unfortunately many of us now spend large chunks of the natural night-time in artificial light or staring at screens, and this can contribute to a disrupted circadian rhythm. Plan when you want to go to sleep, and start weaning yourself off harsh lighting and screens in the hours preceding that time. 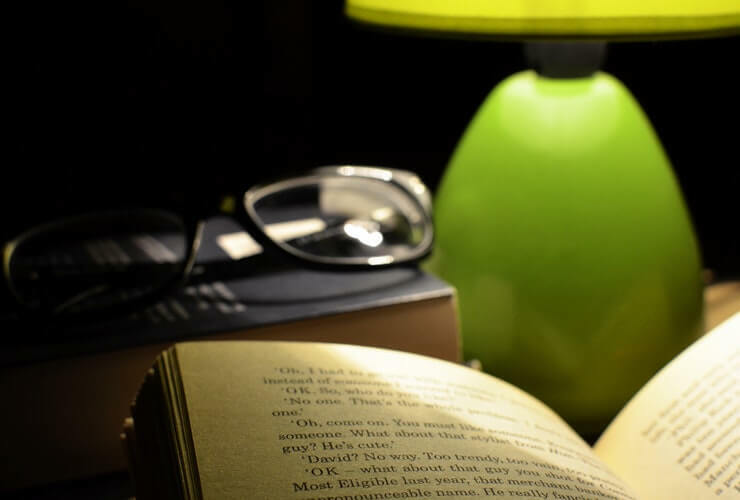 Switch to soft lighting or candles, and put your phone away in favour of a book. This may help your brain to slow down, switch off, and prepare for sleeping. 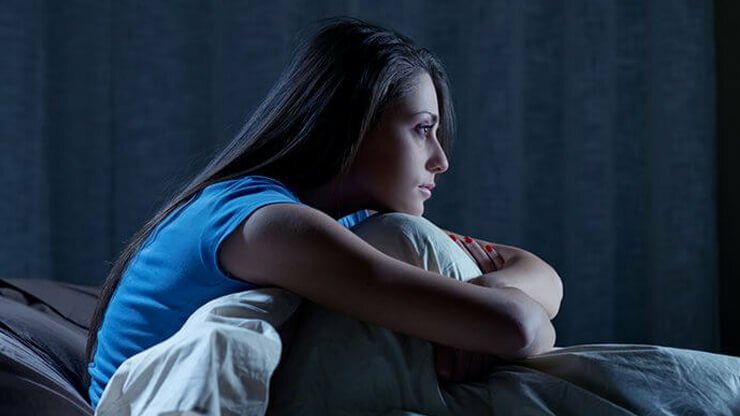 If you've been struggling with insomnia, you'll know how difficult it can be to get into a regular sleeping pattern, but it is incredibly important. Our bodies are designed to work in a routine, and like to wake up and go to bed at roughly the same time every day. If you can get into a good sleep routine, maintaining consistency with your time of going to sleep and waking up could be the key to beating insomnia for good. Although it's obvious, cutting down on caffeine is a very important step, and you may be surprised to find out just how many common drinks have caffeine in them. The first and most obvious contender is coffee, but other drinks such as breakfast tea, green tea, diet coke and most energy drinks will contain caffeine also and so should be avoided as much as possible, especially in the afternoon and evenings. Without mentioning all the various different worrying consequences sugar can have on our health, if you're having trouble sleeping, try cutting down your sugar intake, especially before bed. No more cheesecake for dessert. Stay away from sugary drinks like soda or hot chocolate and opt for calming drinks like warm milk, herbal teas or just plain old water. Sugar is essentially like a fast-acting energy boost for the body, it's very easy for our systems to break down into energy quickly and as a result, we feel almost "buzzed" in a similar way to drinking caffeine. It's a common myth that a "nightcap before bed" will help you get to sleep, in fact, it's been around since the 1700's. Alcohol can and does make humans drowsy, as you'll probably know if you've ever had a drink, but it doesn't always aid sleep, and can actually have longer term consequences on your quality of sleep. Studies have shown that drinking alcohol reduces the amount of REM (rapid eye movement) sleep you experience during the night. REM sleep is also referred to as deep sleep, and it's when we get most of our dreaming and other brain activities done during the night. Not getting enough REM sleep can result in feeling much drowsier the next day, and continue to affect your quality of sleep the next night. 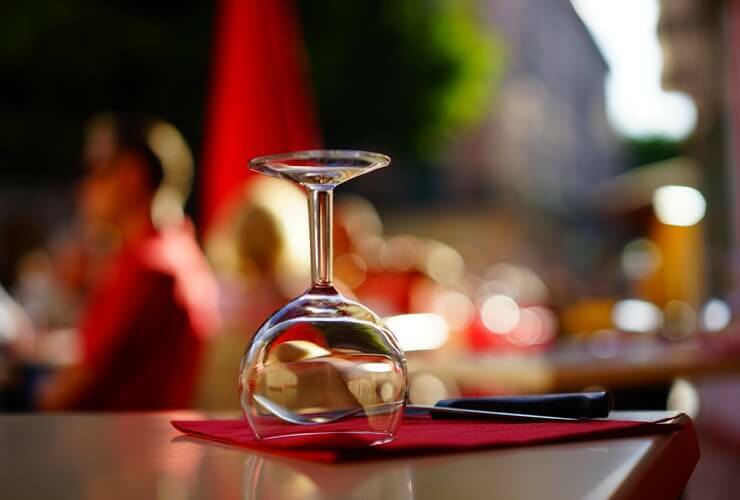 Repeated alcohol consumption before bed can affect your quality of sleep substantially, so although it may be tempting, try to stay away from alcohol if you're looking to improve your sleep quality. Melatonin is a hormone naturally produced by the pineal gland in the brain, that helps to regulate wakefulness. In other words, it tells your brain when it's time to sleep and when it's not. Melatonin can often be very helpful in treating insomnia and is commonly prescribed as a treatment. Even if you don't feel like you have insomnia just yet, it can be helpful in creating a more consistent sleeping pattern and getting to sleep easier. Aromatherapy is a commonly used tactic by those with sleep difficulties, although the evidence to support its ability to aid sleep is unclear. However, it has been shown that using oils such as lavender, ylang ylang and bergamot can help you to relax and unwind, which then later helps you to fall asleep. Many people find incorporating aromatherapy as part of their nightly routine helps them to get to bed early and on time, as well as creating a relaxing, peaceful environment to head to bed in. The environment in which you go to sleep can have a huge impact in how you fall asleep and the quality of sleep that you get. Have you ever tried falling asleep somewhere new and strange, such as a busy hospital ward? It's much more difficult than when you're tucked away at home. That's why it's important that we create a nice, relaxing environment for our brains to sleep in. If you're environment is full of stressors and distractions, chances are your brain is going to get stressed and distracted, rather than relaxed and sleepy. Here are a few steps you can take. First step to winding down your environment is to get as comfy as possible. Change into pajamas that are warm and comfortable. Make sure there is nothing annoying or stressing you out on your person. Make sure you are clean, dry and wearing something that makes you feel awesome and snug. Next, make sure your sleeping area is equally as comfy. Check out your mattress and consider whether it is really comfy or you are just "putting up with it". The quality of your mattress can have a huge impact on the quality of your sleep, so it might be a good idea to switch things up if it's getting uncomfortable. If it's hot, make sure you're bedding isn't going to overheat you in the night. If it's cold, make sure you've got plenty of duvets and blankets. You want to create a space that is as warming and comforting to your soul as possible. 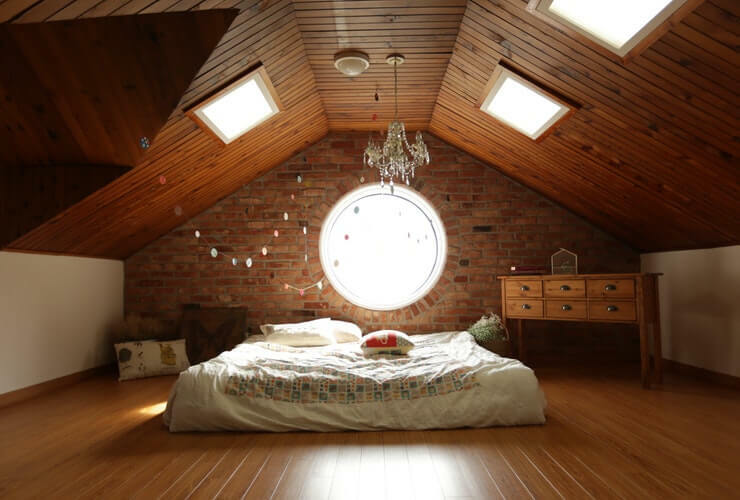 Dim the lights, let a little fresh air in if need be. Light a few candles to set the mood. Have a quick clean up and remove dirty clothes from the floor (out of sight, out of mind). 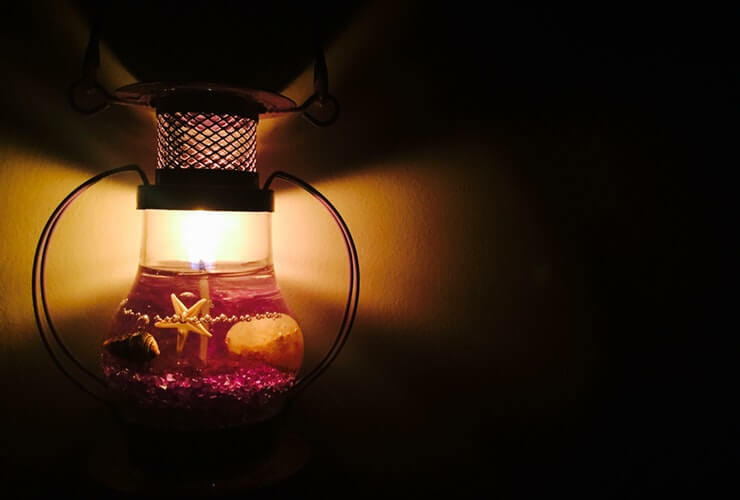 It's little touches like this that help to create a relaxing ambience to guide you into sleep. Possibly the most important step is to minimise distractions as much as possible. The more distracted you are, the harder you will find it to sleep, so turn of the TV, put your phone on do not disturb (and make sure you resist checking it). If you want to wind down without screens, try putting on a podcast or audiobook, calling a friend or reading a book. Make sure you can take in your (new and improved) comfy surroundings without the distractions of your electronics. Designing your dream nighttime routine is a key step to having a good night's sleep. Set out what time you want to get to sleep and estimate how much time to give yourself to get ready before that. Remove all distractions from your surrounding area (this includes clocks and phones) and start creating a more ambient atmosphere. Everyone's nighttime routine will look different, you might want to start with washing your face and brushing your teeth and then head straight to bed, or include relaxing techniques such as yoga or reading a book with a cup of (non-caffeinated) tea. The goal here is to relax and remind your brain that it is time to drift off. Meditation is a wonderful tool, with many different uses, one of them being helping you to relax and get to sleep. A 2015 study from Harvard University found that mindfulness meditation helps to fight insomnia and improve sleep quality. There are lots of different online resources to help you learn how to meditate, and plenty more meditations aimed at helping you drift off to sleep peacefully and not wake up until your alarm goes off.